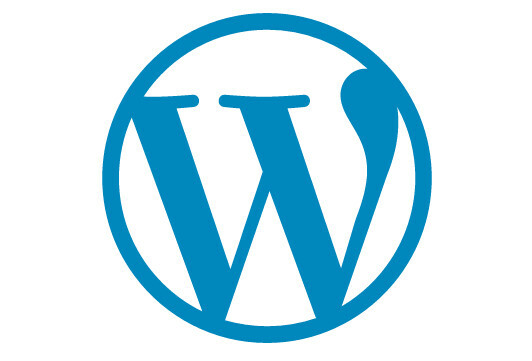 WordPress provides a great tool imitating unix cronjob. You can schedule your tasks easily. Sometimes there’s a necessity to use a scheduled task e.g. cashing, sending emails, creating reports. While creating your plugin, first create your schedule periods. Next we create an event, which will run our task function. The last condition allowes to avoid scheduling already scheduled event. OK! There’s only one thing left to do. To create our task function.